Watch Short and motivational Telugu Story named "The Questions Of White Ghost" “తెల్ల భూతం అడిగే ప్రశ్నలు”. In this story you will see how Mohan defeat a ghost by his intellect. 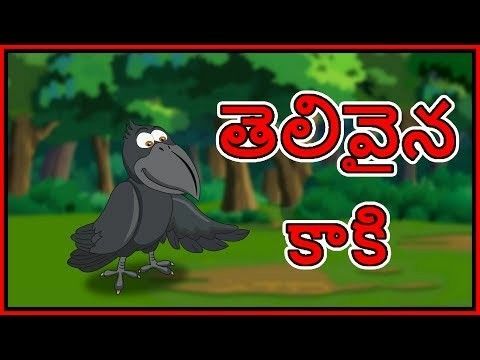 Telugu kahaniya cartoon is very famous in children's which give very good moral, these animated stories (Kahani) are very popular among the children because it is very simple, meaningful interesting, inspirational with funny characters' which are latest and best in the class, these stories contains amazing, cute small and big popular animals. 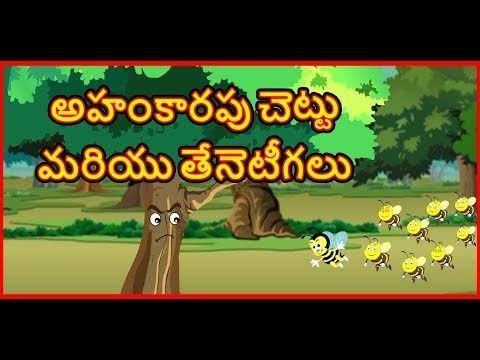 stories are very simple, rochak, old and entertaining which you can watch for free on YouTube Chiku TV Telugu Channel, It’s very easy, best and real examples to teach your children thru cartooning in Telugu Language. You can say its bedtime nursery stories with morality. Subscribe Chiku TV Telugu, the leading Kids Entertainment channel of India and do like, share, and comment below!